Yeah, I said it. 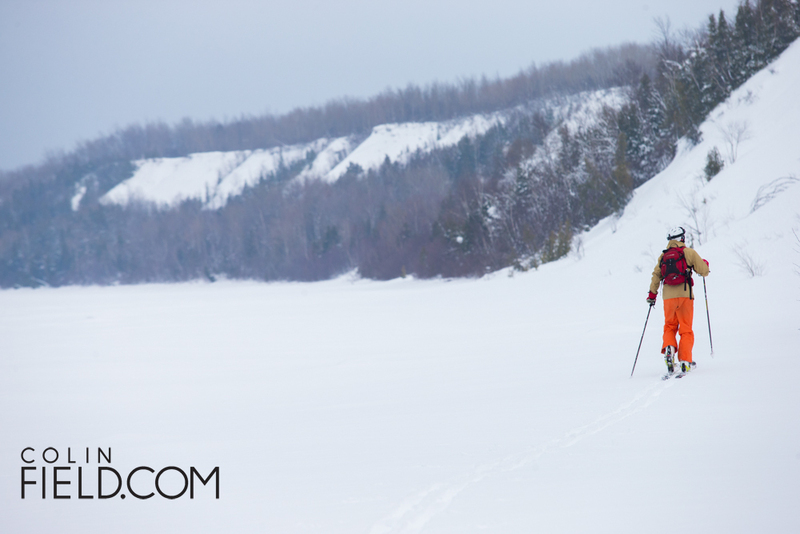 Ontario backcountry. Because what else should we call it? Sure there are endless debates about the terms sidecountry, slackcountry, backcountry, frontcountry, but everyone I’m skiing with lately refers to it as backcountry. To us it means we got to the top, via our own power. Sure, we’re not crossing glaciers, staying in huts, checking avy danger or falling down crevasses. But it’s fun. 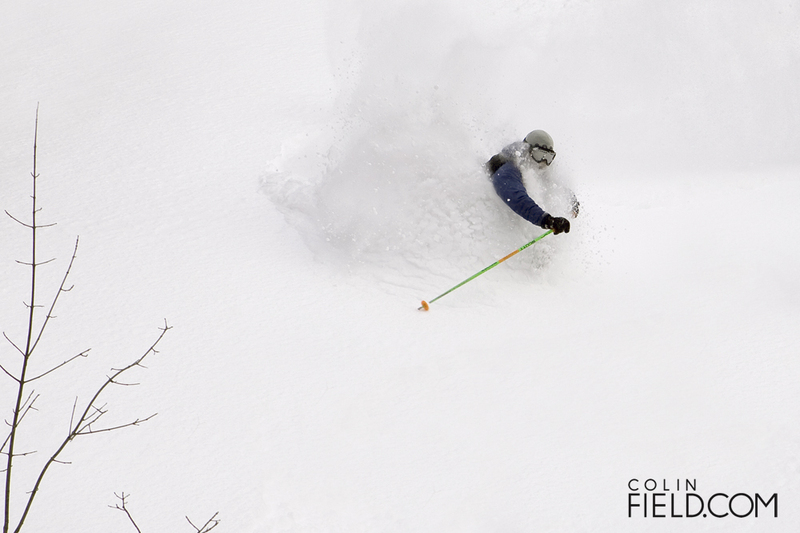 And it means no matter what, we’re skiing fresh snow any day we want to. And this year, in Ontario, it’s truly epic. Zones that many of us have only dreamed about for years are finally skiable. We even skied right down onto Georgian Bay recently. Something we never thought possible. Then we skinned across the ice to access another zone. Then another. Then another. Some of you will think we’re crazy. Some will think we’re desperate. I know the western haters will blast us for our lack of vertical. But you know what? I don’t care. Because we’re having fun. Serious fun. Which, in case your forgot, is what skiing’s all about. Right? If you’re looking for us to reveal our zones, tough nuts. We aren’t going to. It has taken years of looking at maps, trimming, exploring and hiking to ensure on a good snow year we get all the snow to ourselves. But the fluffy white stuff is out there. And it’s only getting deeper. If you’re willing to search for it, this is the year to do it. This is the year of the elusive eastern faceshot. Check Mountain Life’s 2015 winter issue for tips on getting some for yourself.